The Galveston Island Shrimp Festival is back again for another exciting week-end of Shrimp, Shrimp, and more Shrimp! This annual event is clearly a shrimp lovers dream. If you like shrimp, then September 28-29, 2018 needs to be circled on your calendar. Those are the dates for the 2018 Galveston Island Shrimp Festival. Yaga’s Entertainment Inc. is the event sponsor for this years Galveston Island Shrimp Festival. Saengerfest Park in downtown Galveston will once again be Venue Central Headquarters. Foodies, Seafood & Shrimp Lovers and just plain fun lovers will enjoy this Shrimp Extravaganza. 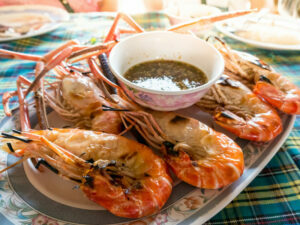 You will be able to sample and eat Shrimp made to perfection with hundreds of different recipes to be sure. Shrimp Gumbo will most certainly be available the entire event. That in itself is wonderful. There are very few people that don’t enjoy and appreciate a big bowl of Shrimp Gumbo. 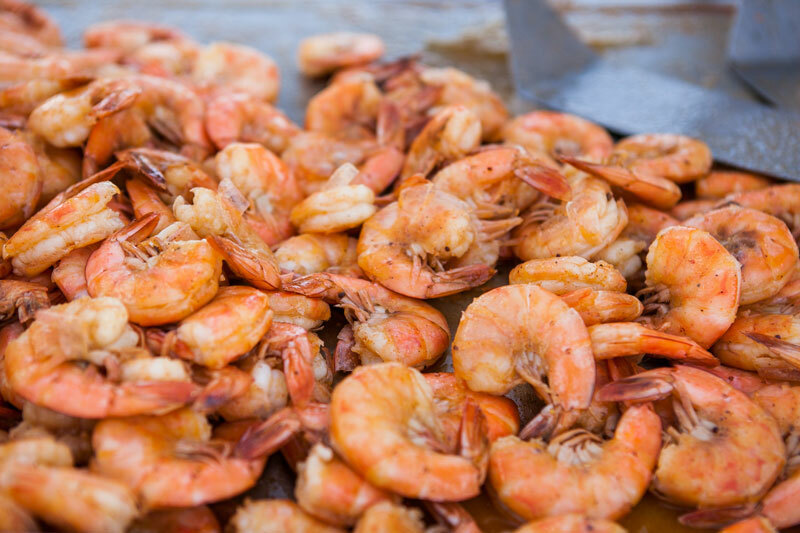 The 2018 Galveston Island Shrimp Festival intends to make your mouth water the entire week-end. Food of all types will be on display, as well as available to eat with lots of shrimp as the featured ingredient. Foods like Shrimp Gumbo, Shrimp Salad, and Boiled Shrimp are certainly going to be available everywhere you turn. Then there will be entrees such as Shrimp Zucchini Pasta, Blackened Shrimp, Bacon Wrapped Shrimp, and Shrimp Cocktail Deviled Eggs. Lemon Garlic Shrimp, Shrimp Boil Spaghetti, Tuscan Butter Shrimp, and Garlic Shrimp Ramen also have a place at the Galveston Island Shrimp Festival. If you can think of it or have always wanted to try a shrimp dish that is unusual, then this event is the event for you. A Texas sized VIP dinner will be served Friday evening the 28th of September and tickets are available.This years Galveston Island Shrimp Festival has a 5K run scheduled for 9:00 am on Saturday the 29th of September. This run is for Fun Only with no serious competition. Costumes and Teams are encouraged to participate. Spectators are encourage to come out and cheer on the participants. Included in the Galveston Island Shrimp Festival is a parade with marching bands on Saturday the 28th of September. There will be event beads tossed like at Mardi Gras! Colorful floats will also make there way through the Strand area of downtown Galveston. Your little squirts of all ages will really enjoy this part of the week-end. Be sure to bring them and bring your camera too! 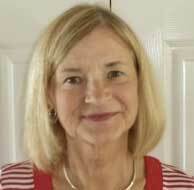 If you are coming from off the Island and need a very comfortable place to stay, Contact Marilyn for the Best Condos at the beach. They are pet friendly too! Get your entire family involved and they will all have a blast! Hope to see you there. I’ll be the one with a plate in front of myself at all times! Can’t quite get enough shrimp.